Building the best or the perfect resume is a hot topic these days. Although it is necessary to have a polished, professional document to send along with your application, in this case, best is the enemy of good. Having a focused, error-free and complete resume is better than having the perfect, dream resume that only exists in your head! Building or updating your resume does take time and effort, but it can be broken down into more simple steps when you know the rules to follow. Why is having a good resume so important? Resumes give a detailed summary of your prior work experience, education, and your accomplishments. Most job applications today are done online, and before your resume can even reach the eyes of a hiring manager, applicant tracking systems or administrative staff often tear through your experience searching for key information (or keywords) to whittle the pool down and weed out candidates who do not meet the requirements. To make sure you wind up in the right stack, develop a current resume that is relevant to the job you want and will position your experience in a story that supports your goals. As GI Joe says, "knowing is half the battle." Once you know what you're up against, you can take proactive steps to beat the system. Clarify and focus. 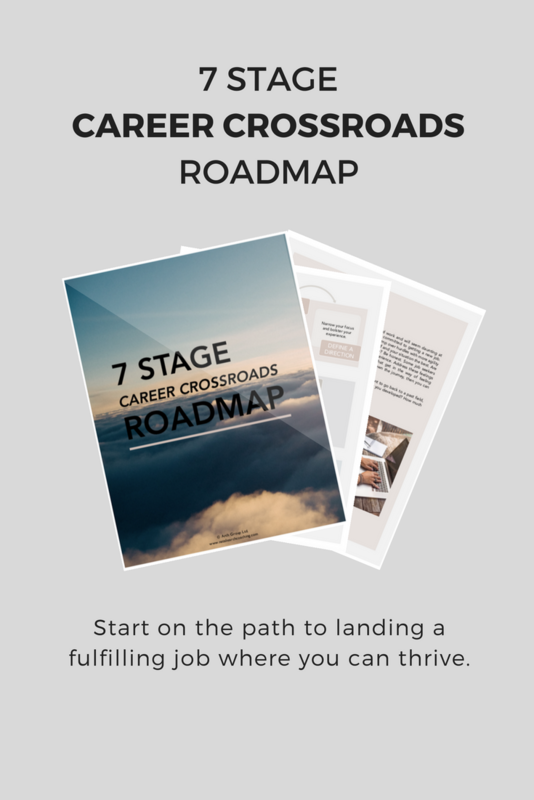 Before you get started with the writing process, pause, reflect on who you are, what you aspire to accomplish professionally, why you chose your career path, how you view your profession, and what your passions are. Clarifying your direction will make it easier to write about yourself and will help you demonstrate what makes you right for the job succinctly. Find a template- simple, clean and professional is best. No jazzy fonts, colors, personal photos or graphics are necessary. Let your experience shine and structure your resume in a way that helps hiring managers screen your resume quickly and easily. You want them to get to your achievements and relevant experience quickly and easily; otherwise, they will stop reading. Use bullets rather than chunks of text or paragraphs. Also, make sure to include a Professional/Executive Summary section so you can give the reader a strong sense of your unique capabilities that make you a perfect fit for the role. Create a master resume. Write out your employment history and all the responsibilities you had in each position in one centralized document. Customizing your application documents will get faster and less challenging when you have this master resume to pull information from, so you don't have to search for old resume drafts or rack your brain to come up with new bullets from scratch. Illustrate your achievements by describing the situation, task, action, and quantifiable results. Use numerals properly, to save space and catch the reader’s attention. For instance, write out, “increased average profit per special order by 15%," rather than “increased average profit per special order by fifteen percent." Ideally, the resume you submit should be one to two pages, maximum. List only your last 10-15 years of experience unless the job requires more than that. What are their values (company principles or standards; judgment of what’s important)? Who are the leaders? What are their backgrounds (if not listed on the website, check LinkedIn)? Based on the job description, what are they looking for (responsibilities/duties)? What skills are they looking for someone to have (qualifications)? Draw from your master resume and include experience that only relates to the job you’re applying to. Utilize specific keywords directly from the job description, of course always being honest about what you have done. Proofread. Make sure you are writing your resume in a word processing software that catches spelling and grammatical mistakes. It is an unfortunate truth that these types of errors can automatically knock you out of the running, so once you finish writing, take some time away from the document and do something you enjoy. Then, revisit and re-read your resume and check for errors! Need some help getting started? Click the button below for a FREE resume template that is recruiter tested and approved. I want the FREE resume template! Click here for the FREE resume template that is recruiter tested and approved. Set aside a day, or a few hours a week to sit down and focus on getting your resume polished and up to date. Give yourself a deadline or set a SMART goal to help you build momentum. Determine the most critical tasks to knock out so you can hit your target—and put those tasks on your calendar. Focus on the finish line and hold yourself accountable. If you have questions about the more advanced or nuanced aspects of building or updating your resume, leave a comment below or send me a message directly at hello@archcareercoaching.com.